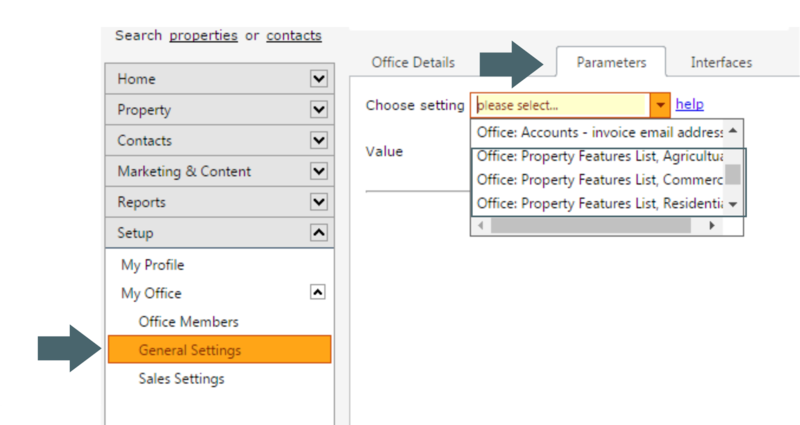 When listing a property on the OMS you will now be able to view the additional features that you have added to your property type and will also be able to tick the applicable features. 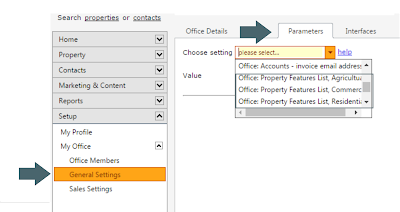 When you've completed your listing on the OMS, it will display with the selected additional features on your Entegral Flex Website. * Note that these features do not feed through to partner portals via our listing syndication service and is only applicable to Entegral Flex. 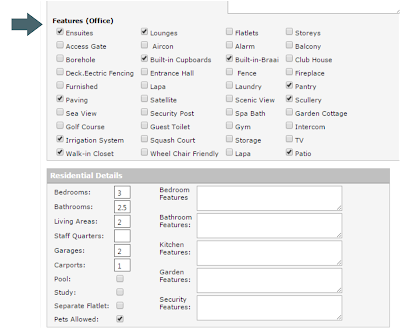 Availability of properties to rent. 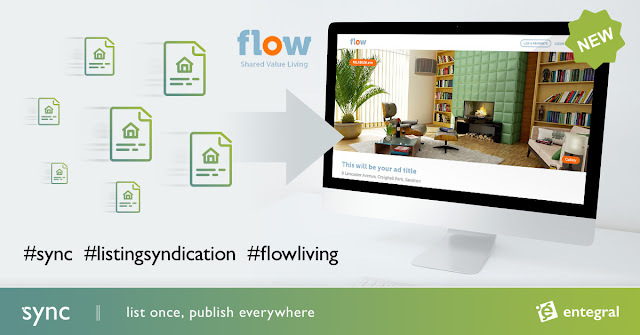 A new and additional feature added to our Flex Websites will be of particular interest to estate agencies who specialize in rental property. 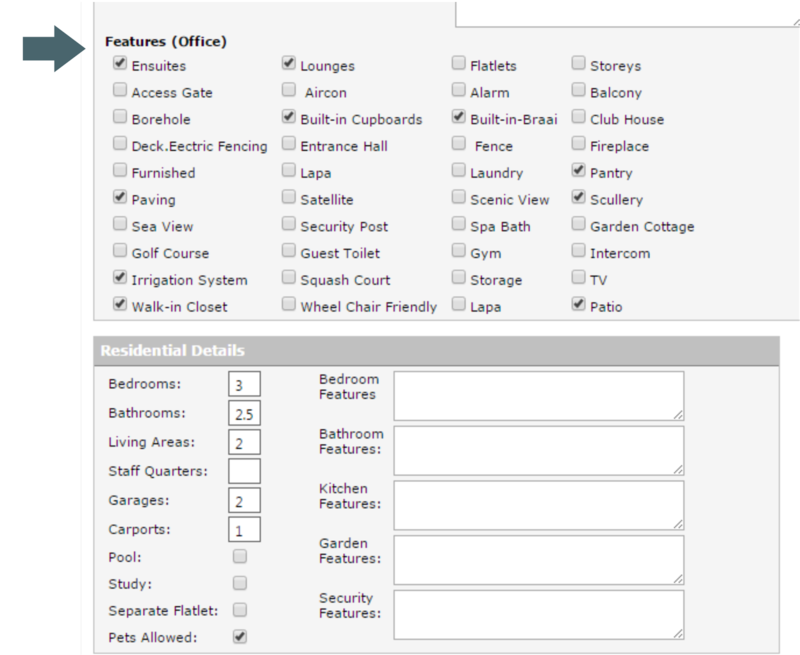 The date on which a rental property will be available will now also display alongside a listing on your Flex website. The update will also now ensure that once the availability date is surpassed, a listing will automatically show as ‘Available Now’.